When it comes to Christmas then nothing can beat handmade. 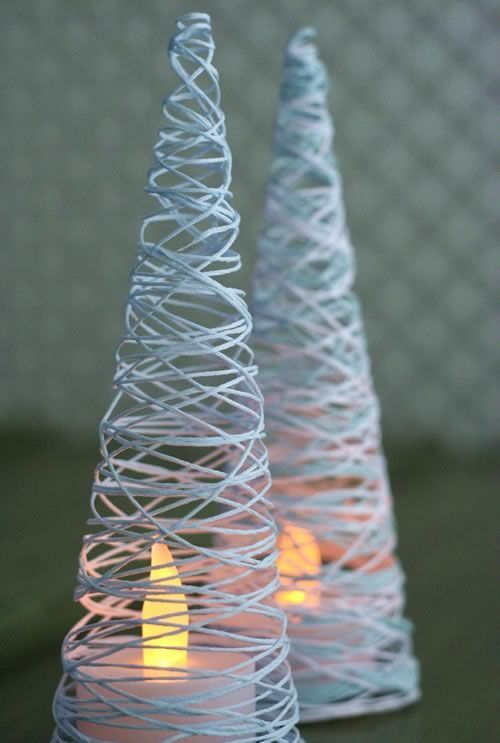 And we’re not talking about presents either, making your own Christmas decorations can be just as satisfying. Whether you’re more at home in the fabric store or the wooden workshop, making your own decorations is an activity for all. Crochet isn’t just for your granny. We love this crochet eggnog cup that you can hang on your tree…find out how here. This is a great idea for all the family…find out how here. A bit of rustic charm – and easy to boot…find out how here. 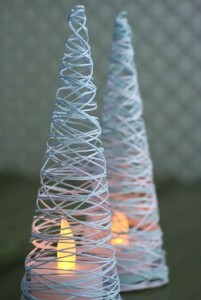 Oh Christmas tree, Oh Christmas tree…make some mini Christmas trees to scatter around…find out here. 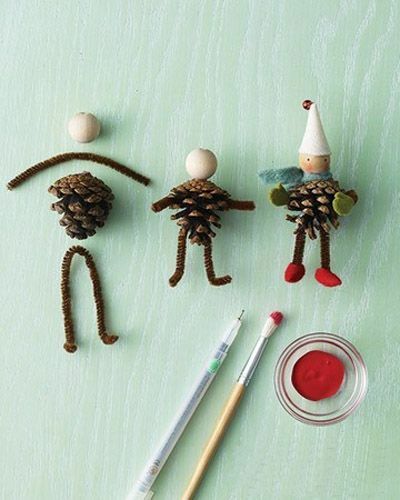 Get yourself in your workshop and knock up these little wooden decorations…find out here. 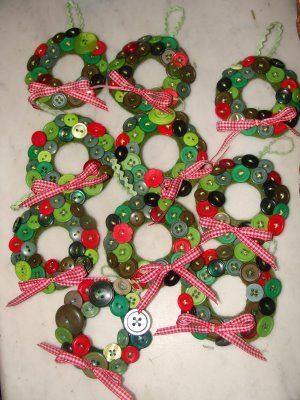 If you’ve plenty of loose buttons hanging around then why not make these little button hanging ornaments…find out here. Nothing says winter like snowflakes so if you’re not going to be experiencing a white christmas these make a good alternative…find out here. 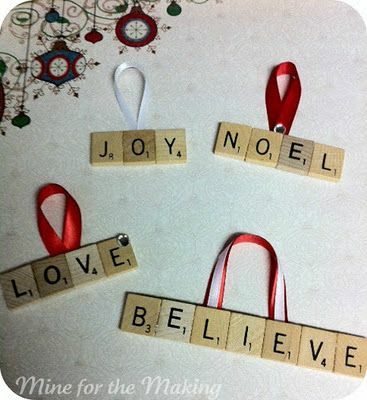 If you’ve got wordsmiths in your family then give this scrabble tiles for the tree a whirl…find out here. 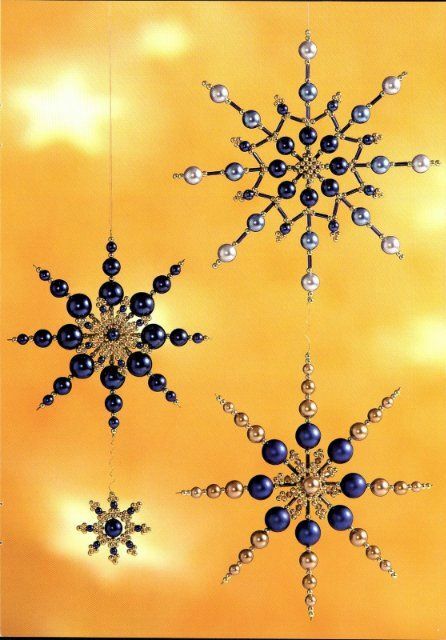 Bored of the usual red and green baubles? 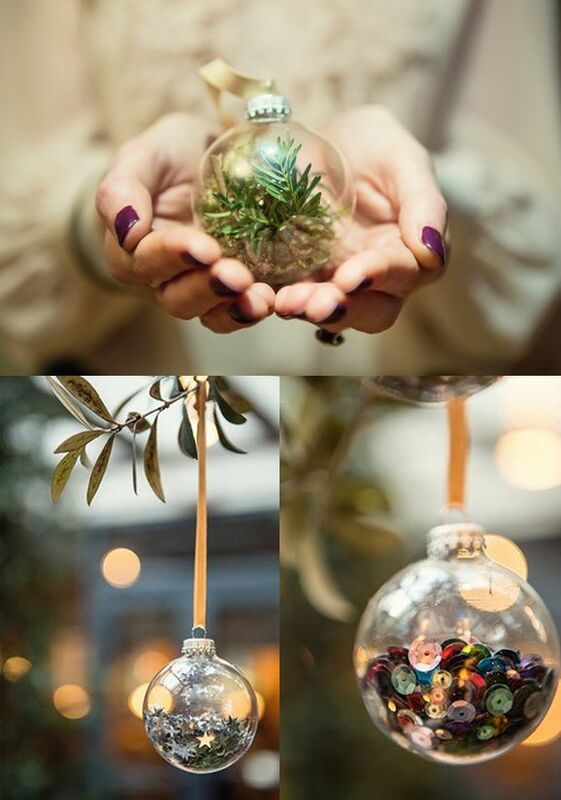 Well liven up your tree with your own bespoke baubles…find out here. 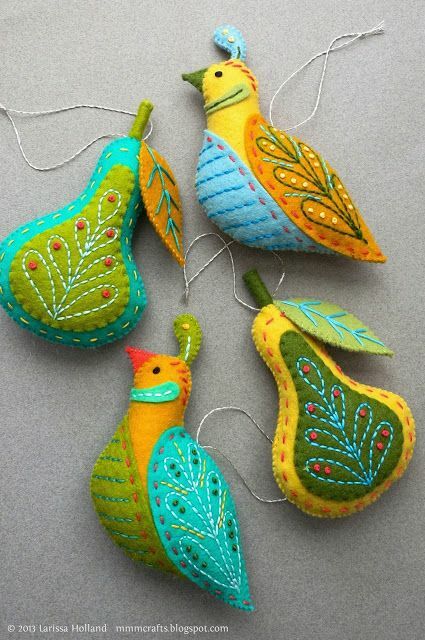 Get in to the 12 days of Christmas spirit with these little partridge and pear decorations…find out here. 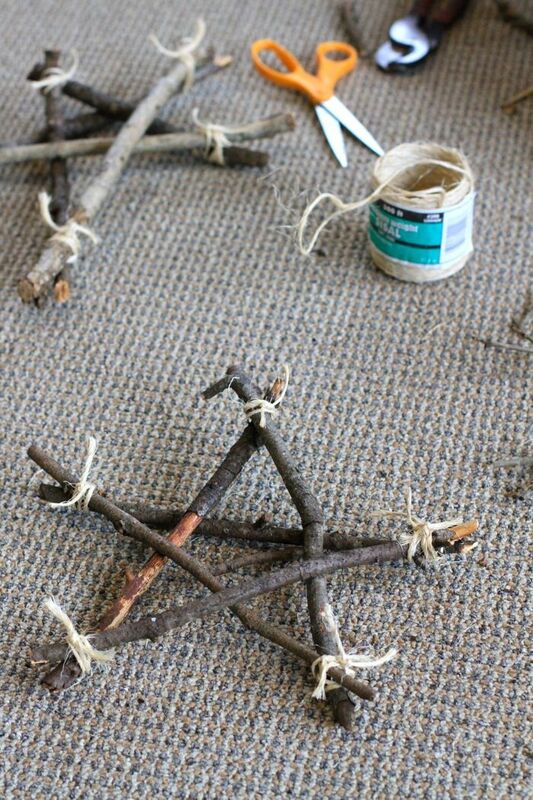 Do you have any tips for good tutorials for making your own decorations? Share with us on Twitter.